I have a issue in my oriel touch screen,part of touch centre top portion is not responding. Any suggestions for that. Is there any insurance of infotainment system. Has anyone installed a Unichip in their car? Sorry for your loss. Which insurance company have you insured your car with. Why don't you try Honda Dealership. Have sunroof replaced by insurance. for other parts Get idea from dealership what do they suggest . I would suggest to at least leave your roof as it is. 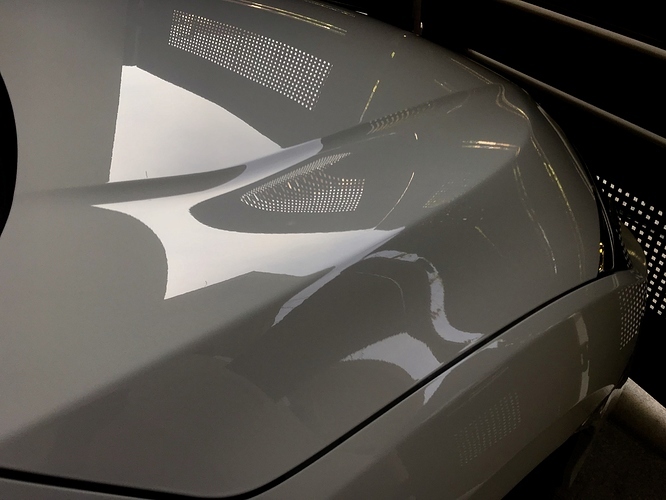 If trunk and bonnet have less paint damage leave it also. As for resale value, there might be slight decrease in value, expert's can comment better depending on condition or share pictures. It would be better to keep it yourself for next 5 years and sale it to someone who already knows about hailstorm incident before purchasing car. Call any representative of tracking world, he will ask you to make a video of the issue you are facing and send it along with the picture of your infotainment system warranty book. Tell him your city, your navigation system will be replaced within a week or two. Cleaner waxes are abrasive meaning they have some compound content as well. So they shouldn’t be used on a regular basis because if you regularly use them like a frequent wax. 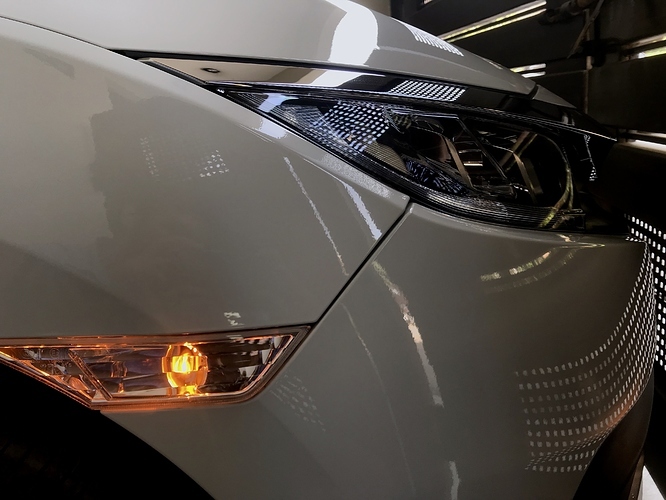 Aoa, we bought 2018 White civic in January, i polished and waxed the car on the very second day. I used Megs Ultimate Polish- Mothers Wax - Soft 99 wax (white Color). Results were great. Bro polish is abrasive as for i know it remove thin layer of paint so in my point of view regular use is not better. Expert can shed light on it. 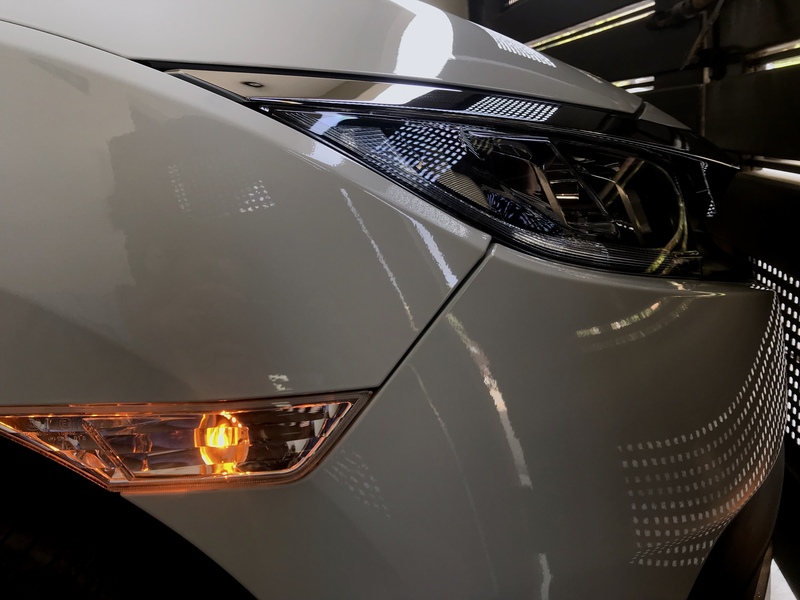 Cleaner wax aka polish wax is a kind of light compound, it is not recommended for new cars because it shortens the paint life and also remove the top layer. 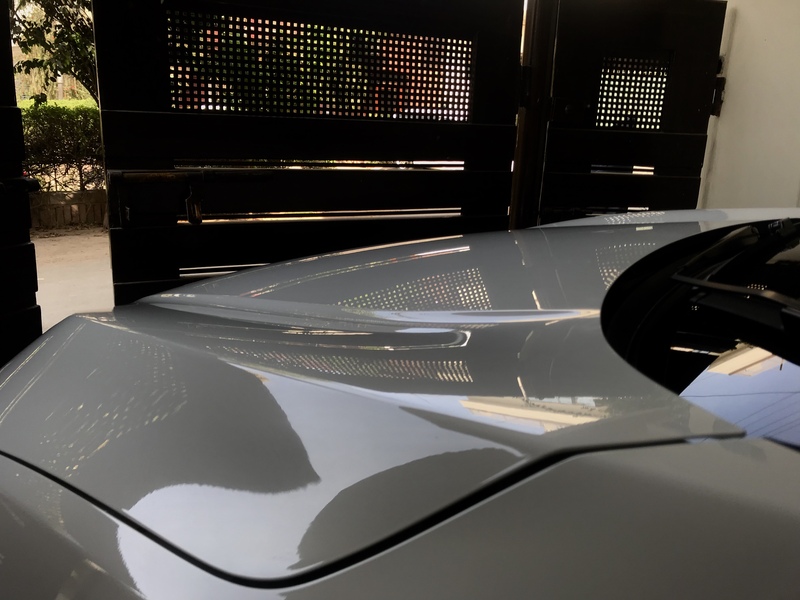 For new car you only need a good synthetic wax for protection, polishing part will start after two three years when swirls will appear on the paint surface which looks so odd on the dark shades but acceptable for the light colours upto some extent.